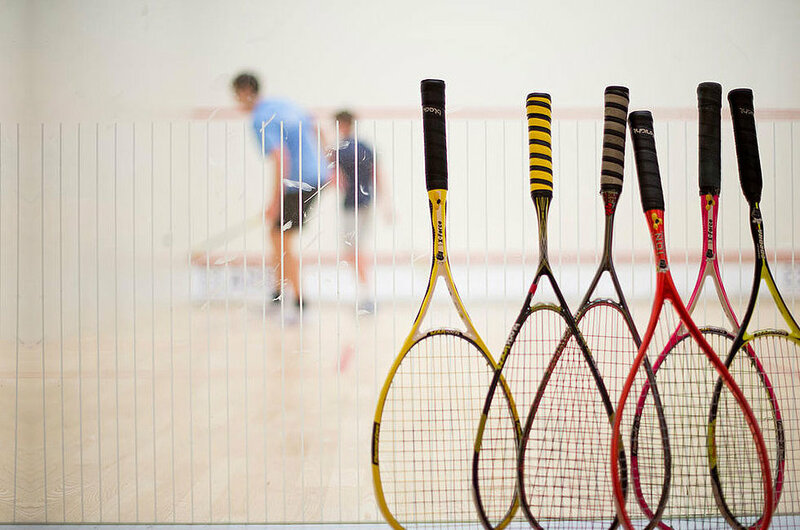 Which of these four popular racket sports do you prefer? Racket sports are a lot of fun and a great way to keep fit. There are many racket sports to chose from and all have their own advantages. Racket sports are played all over the world by many people, ranging from children to veterans. They have also become a great way to meet new people and socialise. While there are many rackets sports to choose from, let us take a deeper look at Badminton, Tennis, Squash and a relatively new sport i.e Paddle Tennis. Badminton is a said to be the fastest racket sport out there. It is a very quick game and requires you to be alert and have good judgment. 1.Racket: For beginners, there are plenty of rackets and companies to choose from. Depending on what level you are at, you should pick a racket for your requirement. There are even smaller sizes for kids who are just starting out. 2. Shoes: Gum sole shoes are a must as they grip the court the best and cause less slipping. There are lighter than normal shoes too. Running shoes won’t work. 3. Attire: Generally the attire is shorts and a cotton or dry-fit jersey. Women wear skirts too. Jeans and pants is not considered to be attire for badminton. Badminton is an indoor sport. 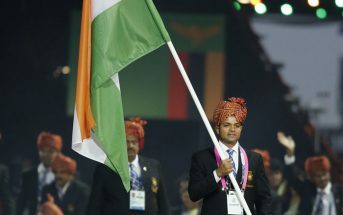 While there are some people who attempt to play in their backyard, badminton is not considered to be an outdoor sport. It requires a wooden flooring. Nowadays a synthetic mat is laid over the floor called Hova. This is what is used in competitive badminton. Badminton is played in an indoor court where there is no wind as the windows remain shut. The walls are generally green or blue so as to easily sight the shuttle while playing. Squash is an indoor game played with a racket and small ball in an enclosed area. It is played only on a wooden surface. It is quite a quick sport and one has to be ready and reactive. 1.Racket: The rackets available for squash vary in different things like weight, grip, frame and power. Choosing a racket is a personal decision but if you are just starting out you do not need to buy the professional rackets as they are quite expensive. 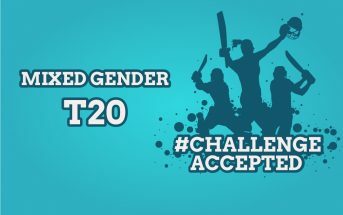 2.Ball: You need to purchase a ball that is suitable for the level you play at. There are a few types of balls with different colour dots on it which each indicate what level it should be used at. The blue dot ball is aimed at beginners and juniors, the red dot ball is for recreational players, the single yellow dot ball is the competitive ball but used for intermediate level player and the double yellow ball is used by advanced and professional players. 3. Shoes: Squash shoes are similar to badminton shoes as they both are indoor sports and hence the specific non marking indoor shoes are required. Casual or running shoes are considered inappropriate. 4 Attire: Shorts which are specifically for sports are considered appropriate along with sportswear jerseys or t-shirts. 5.Protective eyewear: Protective eyewear is compulsory for people who compete in squash tournaments. They are considered necessary as they reduce the risk of damaging the eyes as the ball tends to travel at fast speeds. Squash is played indoors in an enclosed area. The squash court is made up of four walls. The front wall, the two side walls and the back wall. Squash is a fun exciting game that needs more recognition in India. To pick up squash is a great idea. It is quite a lot of fun and is a great workout. Check this link to get a good idea how to play. Padel tennis is a game that has been adapted from tennis and is said to be a variation of tennis. The court is smaller and the net is lower and there are no double lines. 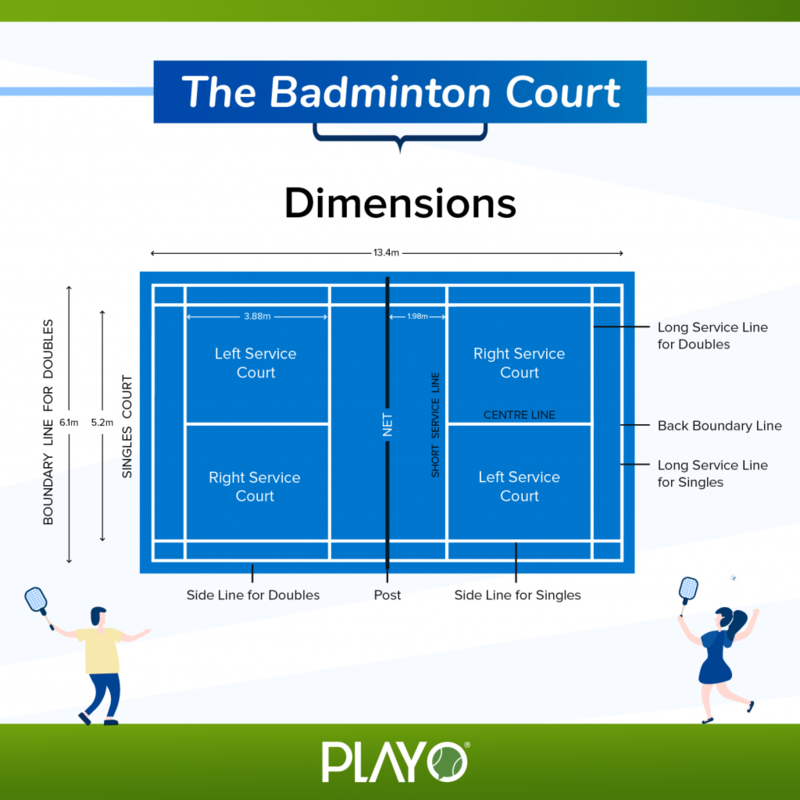 The smaller court makes the game faster and a quicker version. 1.Racket: Paddle tennis rackets are smaller than tennis rackets but bigger than table tennis rackets. Unlike tennis rackets, paddle tennis rackets do not have guts/strings. They have holes all over the racket. 2.Shoes: Outdoor shoes like the ones used in tennis are considered appropriate footwear. 3. Attire: Any sporting wear will work. Casual wear would not be correct. 4. Ball: A similar ball is used in paddle tennis like how it is in tennis, but the only major difference is that the ball is depressurised. They vary in size but it is a very small difference. The paddle tennis courts are made of the same materials that are used to making tennis courts. Even existing tennis courts can be converted to paddle tennis courts. The paddle tennis court can also be laid down on a beach that has hard sand. 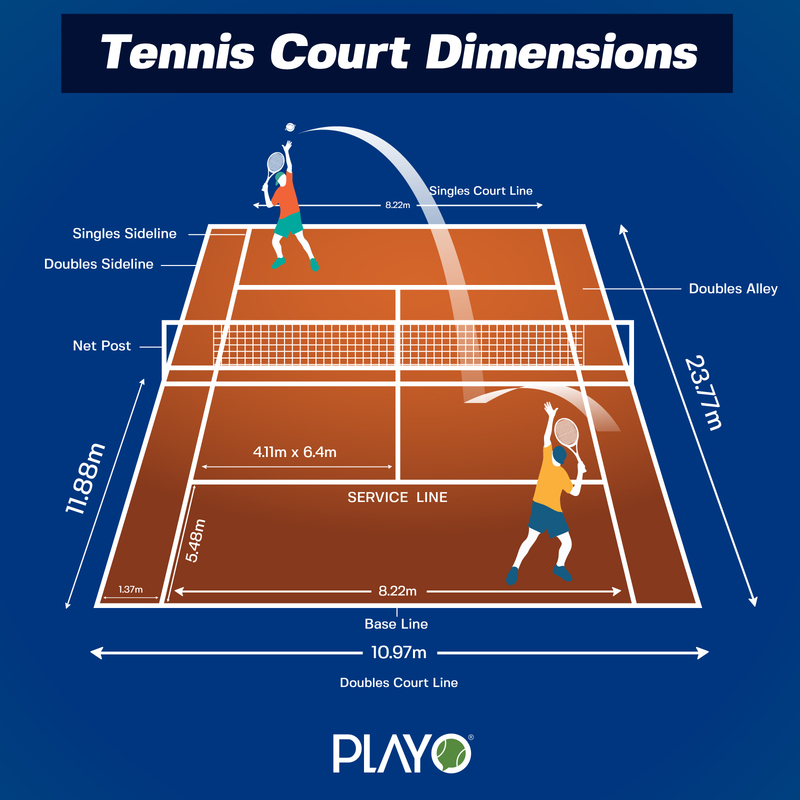 According to the rules laid down by the US Paddle Tennis Association, the court should be 50 feet in length and 20 feet in width. Paddle tennis is always played in doubles format. 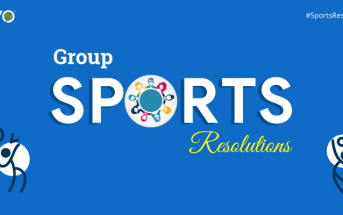 It is a very social sport and a great way to meet people. It is a combination of tennis and squash. Tennis is a very popular and competitive sport. 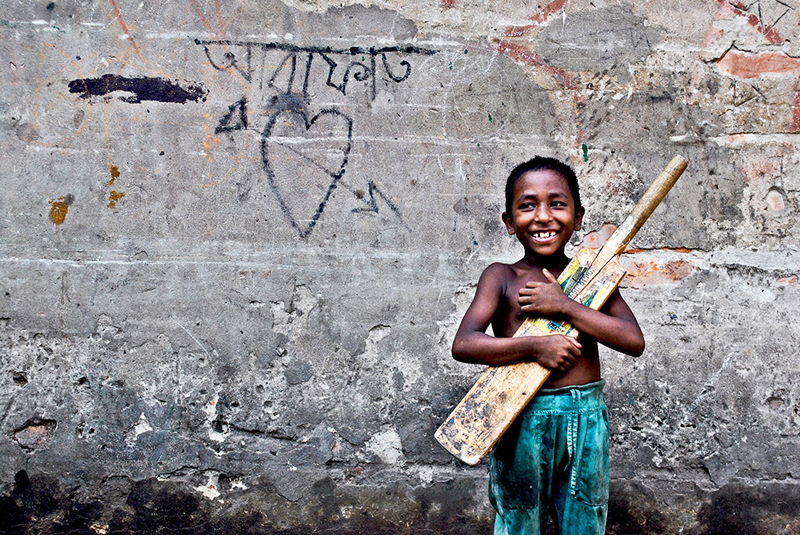 This highly emblematic sport is known and recognised all over the world. People like the William sisters and other names like Roger Federer are common among most people who do not even follow the sport. 1.Racket: Tennis rackets come for all kinds of players, i.e beginners, intermediate and advanced. There are a few things to consider while buying a tennis racket that one should keep in mind to compliment their game. One is the size of the racket head, second is the weight distribution and the last is the grip size. 2. Shoes: It is very important you choose the right pair of tennis shoes as tennis is played on various surfaces and the shoes should be bought in accordance. 3. Attire: Sporting t-shirts and shorts are the correct attire to wear on the court. Since it is an outdoor sport, a cap may be necessary to be worn. 4. Ball: Choosing a tennis ball is so important that it can make or break your game. To a beginner, all tennis balls may look and feel the same, but there are various types of tennis balls out there to suit a particular kind of game. You get pressurised and pressureless tennis balls. The former is used by professionals and the latter by beginners and recreational players. Tennis is played outdoors. There are three different surfaces that tennis is played on; hard, grass and clay. Grass courts are the fastest to play on as they are slippery in nature. Hard courts are most commonly used as they are easy to maintain and clay courts are quite dynamic in nature. The court is 78 feet long. 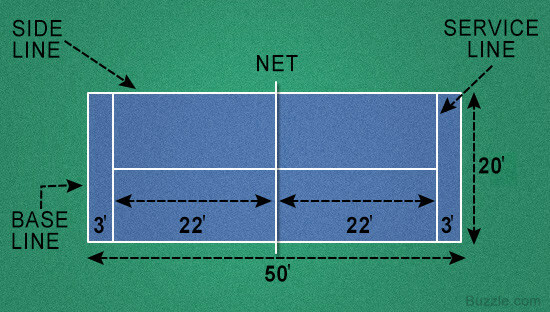 Its width for a singles match is 27 feet and 36 feet for a doubles match. The service line sits 21 feet away from the net. Tennis is a fun and unique game that consists of many factors in order to be successful. All these factors need to be perfected to be able to play good tennis. These factors consist of technique, strategy, footwork and even fitness. The maximum number of sets in a match for men is 5 and for women is 3. 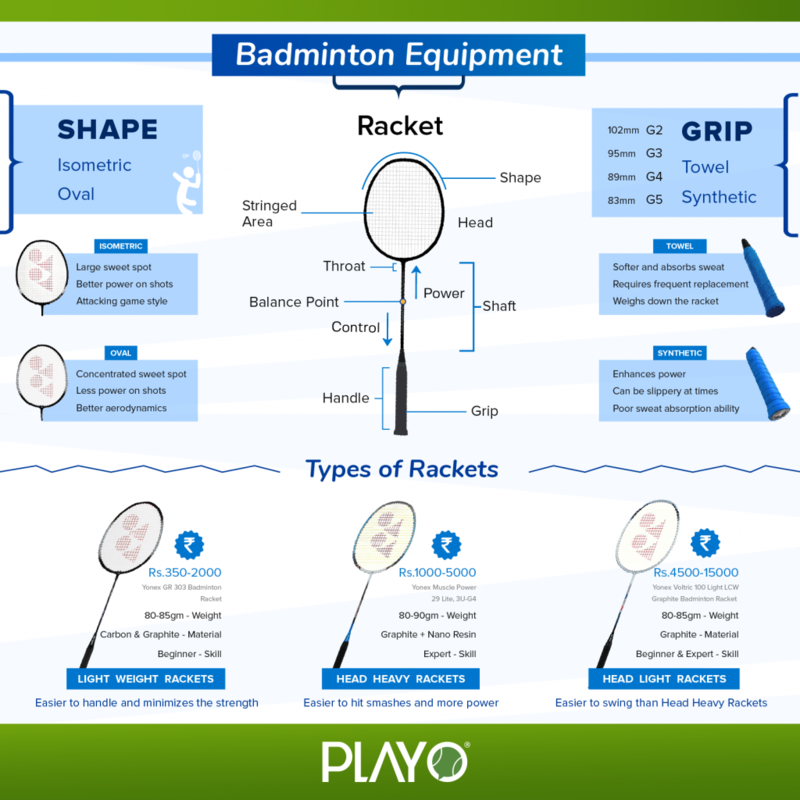 Based on this short glimpse of 4 different racket sports, which one is for you? 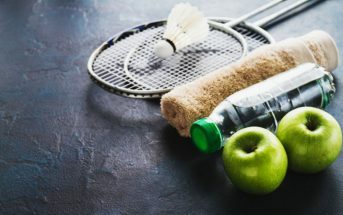 What Are The Best Foods To Consume Before Playing Badminton?